I LOVE this quilt! Trust me, I am amazed at how beautiful the quilting turned out. Everything is freehand. I am very attached to this quilt. I keep telling myself "don't get too attached, it's not yours!" LOL! I'm trying not to think about when I have to hand it over, which may happen later today. Kleenex please. And finally the back. It's very pretty. A heavily pieced backing, a LAers dream come true. Mmmmm, not so much. The client was my good friend Patti, so she thought she would throw me few curve balls. Help break me in. Thanks, Patti. :-) Actually, it really did teach me a lot. A heavily pieced backing can cause tension issues, but I paid close attention and no problems. Also the green fabric is a batik. Apparently, batik backings don't always want to play nice due to their thread count. I know several LAers that won't accept batik backings. Well, this one also did not want to play nice. For some reason, I was getting very tiny batting pokies poking through the backing. Hardly noticeable, but not to me of course. Jamie warned me of this issue. I called and spoke with him again a few times regarding this and he reassured me that it was nothing I was doing and they would slough off with wash and use. I felt bad bugging him because he was in Rhode Island working the A-1 Booth at MQX. He also told me my feathers looked better than his!! Yeah, right. This was all very helpful for working with clients in the future. I need to mention the pattern for this quilt. I forgot to for my 30s quilt and I received quite a few emails asking me what the pattern was. This pattern is taken from one of my all time favorite quilt books. Jelly Roll Quilts by Pam and Nicky Lintott. The pattern is called "Friendship Braid" and is also pictured on the cover of the book. My 30s quilt is also a pattern taken from this book called "Garden Trellis." 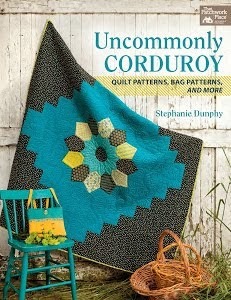 Also, I posted about this quilt that I am making for my sister Kristin, again it's a pattern from this book. It's a great book to have!! I'm off to the eye doctor...yet again. I think this should be the last appointment for a while. This current prescription of contacts seem to be perfect. Fingers crossed. Linda, it's gorgeous...beyond belief...makes the hair on my arms stand straight up. You are amazing...looking at that quilt one would think you've been quilting for 20 years. Clapping, Clapping! Oh, those feathers on the border are scrumptious! What a good quilting job. I have wondered how pieced backs would affect machine quilting. I have not done any backs that were pieced as much as the one you just worked on. That backing certainly adds a lot of interest to the back side of the quilt. The feather border is beautiful!! Don't you love it when clients bring a quilt with a tone on tone fabric for the border...that means it is time to play! 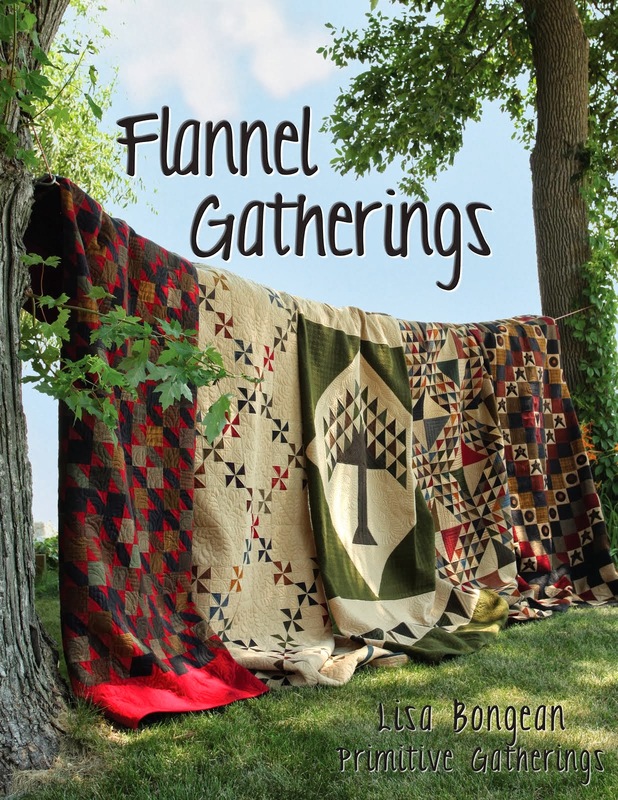 Your quilting is fantastic, especially the feather border. I love it! THAT_QUILT IS_FANTASTIC!!! Congratulations - I am doing a happy dance for you...and I am sure the girls will keep me company. So pleased its Monday - almost Tuesday over here :) Those featherss are something else!! Absolutely love your quilting on this , the quilt is gorgeous too but your quilting is what has set this off .great job! Woo-Hoo! Fantastic Linda. I bet your friend was thrilled with he quilt!! It is truly beautiful! I love the fabrics the quilter used too. Very beautiful quilt all the way around. You are definitely a natural at hand guided LA quilting - I'm in awe! Be prepared to be very busy because you're going to be in demand. This is a very pretty Quilt! I love the quilting....it is stunning! I hope Patti enters this quilt in a show, Linda - you should both win top honors! Congratulations on an incredible finish - I think your career as a professional longarmer is going to blossom quickly! I love that quilt too, and the colors she used, beautiful with all of the quilting you did. Beautiful quilting! Those feathers are to die for. I tried to figure out the inside design as I would like to try it, but I don't quite get it. I love all the books the Lintotts have put out. Awesome quilt! Good luck on those contacts! HOLY MOLY!!! That is just stunning. The quilt was nice but now it is a masterpiece. Well I would never, ever know that you're a beginner at this, you quilt like an old pro. This is really beautiful!!!! You get an 11 out of 10 from me!! Stunning job!! Makes this quilt sing! Beautiful! Stunning! All free hand too - even more impressive! It's beautiful Linda. If I might, I'd suggest that you get busy on a quilt for yourselves now--because you may not have the time later. It's a striking quilt Linda. Lucky Patti. Patti is a lucky girl!! Your quilting is just gorgeous. I love the feathers ... they just make the quilt! Your quilting is just beautiful. Linda, I have that book and am ashamed to say that I haven't made anything from it yet. But seeing your quilts I'm thinking that maybe just one more UFO wouldn't hurt. Some fabrics give us fits! Your quilting really shows up so well. Beautiful quilt and quilting. Linda, this is beautiful beyond words. You are so talented. Thanks for answering my email about doing my two tops for me. I will send photos later this week. Of course, they must have those feathers! Thanks for the tips about the batiks. I guess that chucks the idea for the kit from Keepsake. You did such an amazing job!!! It all looks so perfect! It really turned out beautiful. I bet he's right about the feathers! Tell Patti I think it's gorgeous. I have that book, and it's the book my jelly roll quilt I showed the other day is from, too. Way to go on this, Linda. It is really spectacular.